Home » Posts Tagged "junk car for cash in queens"
New Year’s Eve is one of the most spectacular and anticipated times of year, particularly for people in and around the Manhattan area. For many people, New Year’s Eve is their favorite time to celebrate with friends, family and loved ones, while enjoying the finer things in life, like luxurious dinners, champagne and limousine rides. Unfortunately, the ability to have a great New Year’s Eve may be a bit out of your reach financially, but rather than stay at home this year, why not earn the extra cash you need for an amazing night out, simply by junking your car in Queens? That’s right—if you have an old car lying around, getting cash in your hand is as simple as calling us. New York City Auto Salvage and Glass is home to three locations to serving all of New York City. 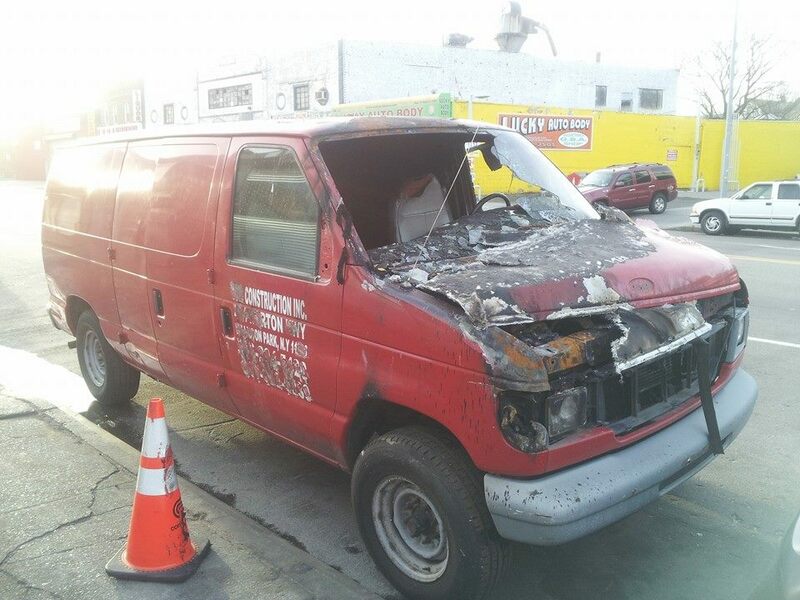 If you’re looking to Junk Your Car in Queens or any other borough, call to schedule an estimate, inspection or pickup. We can even help you if you don’t have any paperwork on the vehicle, so long as your clunker is over eight years old. We’re an established professional service that helps you realize the value of that car you’ve had sitting around forever. Contact New York City Auto Salvage and Glass at 718-297-9797 today to get the cash you need for your car and help you have an unforgettable New Year’s Eve. Don’t forget to like New York City Auto Salvage and Glass on Facebook and follow us on Twitter for company updates, special offers and information.